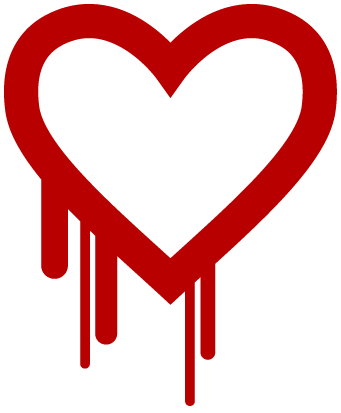 This Heartbleed bug is a hassle. I need to change all my passwords. You can’t be too safe, right? Half of our lives are on the internet. I need my privacy..says the girl who word vomits on her blog. I need to have safe passwords..says the girl whose Instagram and Twitter account are public. Well..I can at least try right? We try to be as responsible and safe as possible on social media but you’ll never know. What if someone hacks your account and God forbid posts an really bad OOTD and everyone thinks it’s you? Worse yet…an ugly selfie. Must, must change that account password. The tricky thing about changing passwords is that you’ve probably changed it a gazillion times and have used up everything you can think of except for random numbers that you can’t remember the next time you time you log in and requires you to write it down somewhere…digitally (because we don’t use pen and paper nowadays, don’t we?) and we end up in the same crappola we started out with. Oh well. The trials and travails of the digital age. Worse yet, I changed my passwords but what if the darn bug hasn’t hit my side of the world and when it does hit, I have to change all my passwords all over again? If I start sounding sane or posting religious and inspirational quotes then my heart has started bleeding for sure…but then again, that could really be just me praying because my accounts have been hacked.